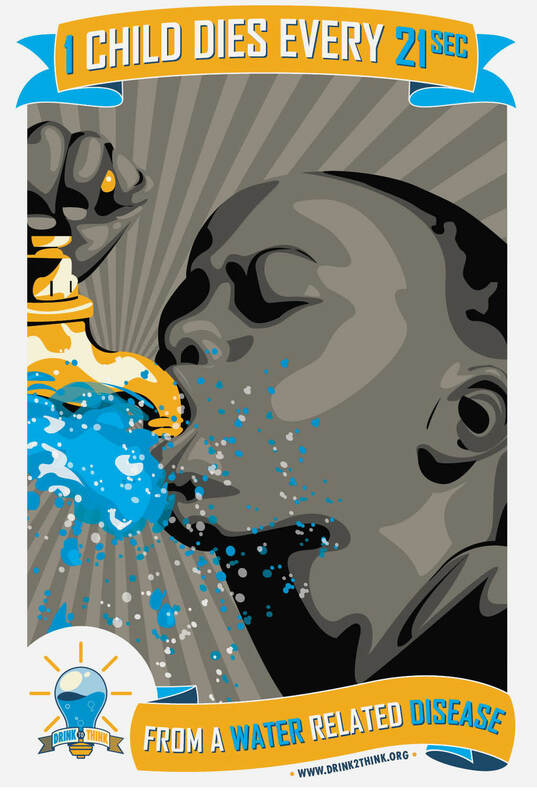 The Drink to Think campaign was created as a visual informative tool that could be used to directly provide thoughtful information to people all over the nation. 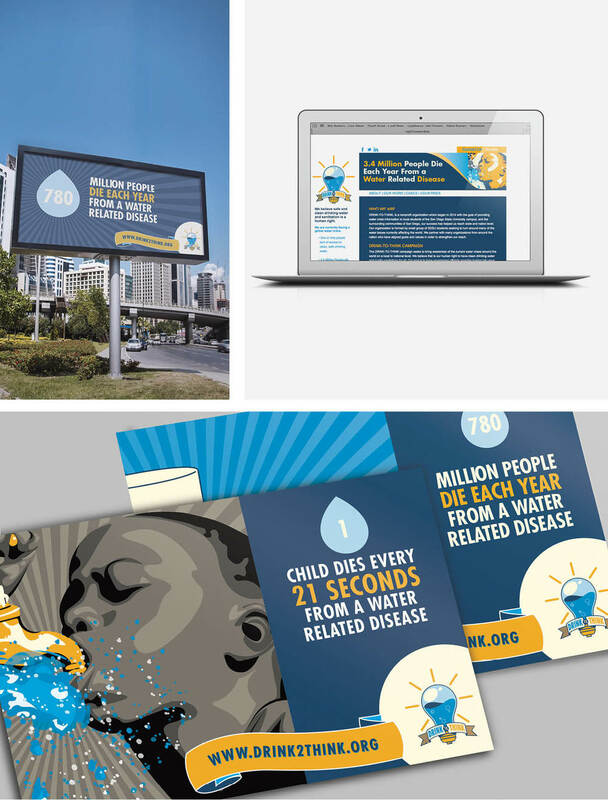 The campaign is assembled by a design system of graphic posters, postcards, and billboards. Additionally, stationery and a user interface were developed to further showcase the possibility of brand adaptations beyond the advertisement initiative.